Part of the park's unique beauty is the abundance of alpine plants, particularly the mountain flowers such as the magnificent buttercups and daisies. 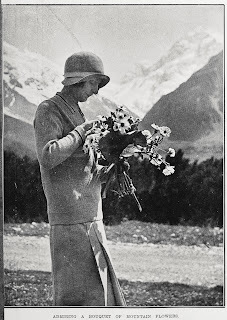 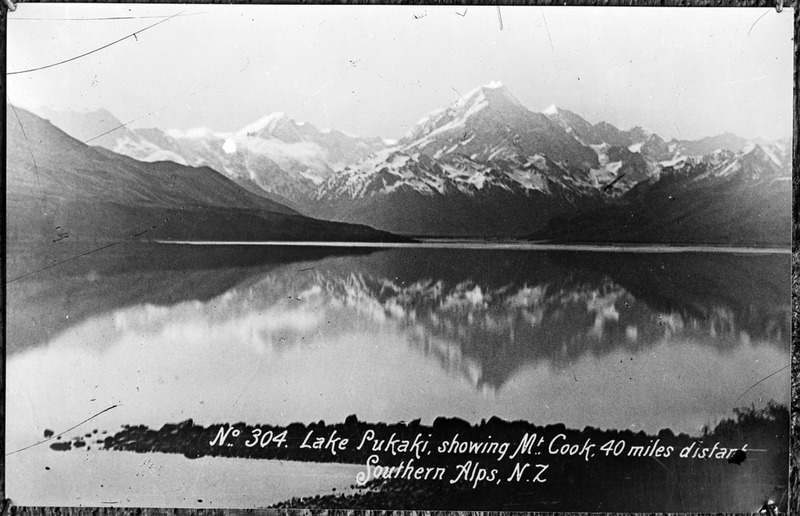 ﻿﻿﻿﻿﻿﻿﻿﻿﻿A significant amount of the park's history is connected to to the mountaineering expeditions and personal accounts of climbing in the Southern Alps. 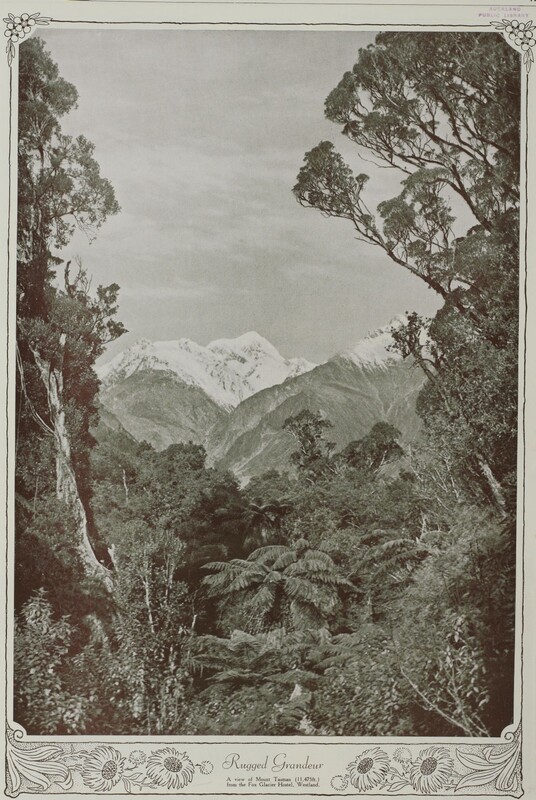 Auckland Libraries holds in its collection a substantial number of publications on the subject including Graham Langton's Armchair Mountaineering, a bibliography of New Zealand mountain climbing. 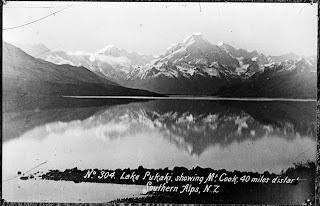 This excellent resource can also be accessed online from the New Zealand Alpine Club website.